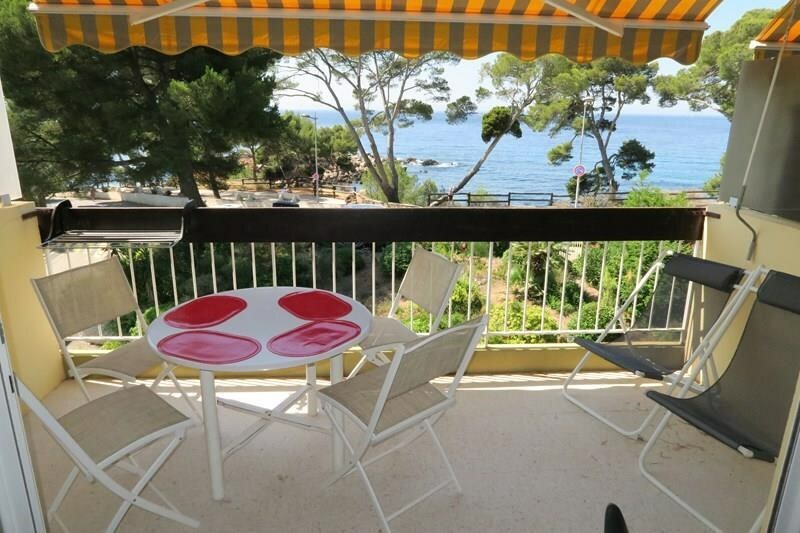 Superb flat of type 2 entirely renovated tastefully, air-conditioned, with very beautiful sea view, on the 3rd and last floor of a small residence reassured with security guard, with two steps of the sea, the creek of Capélan and its beach. Private parking - maximum 4 beds - pets (clean and wise) allowed. Although the apartment is on the 3rd and last floor, there is only a floor and a half to go up because of the implementation of the building. Beautiful sea view and gardens. Located Avenue Georges V (which is in practice a dead end), residence La Calanque d'Or, the air-conditioned apartment includes a living room (with sofa bed type rapido 140), a kitchen open on this one, a bathroom (walk-in shower) with wc, a bedroom (2 identical beds in 90). Beautiful terrace with superb sea view and gardens. To discover and book without delay !! Capélan beach is only 150 m away ! Shopping center with bakery, supermarket and pharmacy at 700 m.
The port of Bandol (and all shops) 1.5 kms (~ 20 minutes walk). 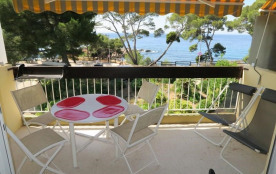 Very nice apartment, air-conditioned, superb sea view, beach 150 m. Everything in the immediate vicinity.